City Best Limousines believes that the quality of service should be superior to its price. 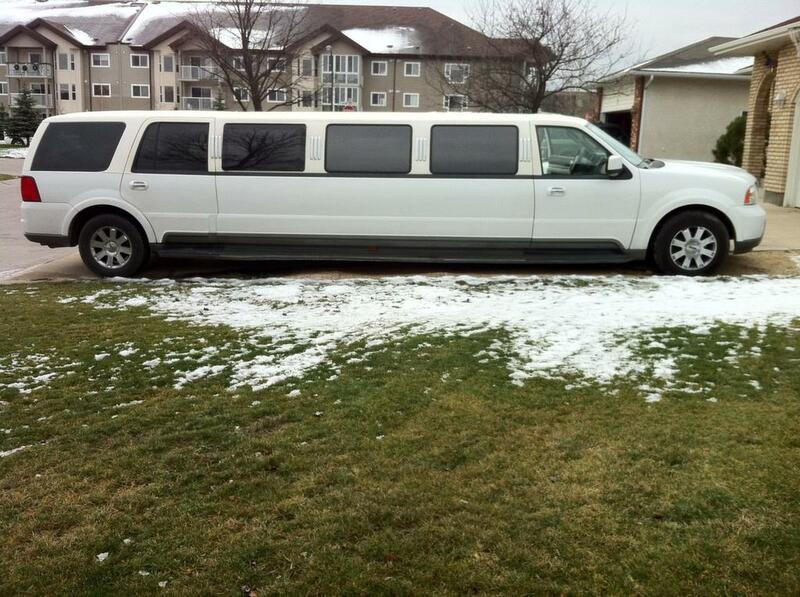 Book A Limo for your Special Event with just ONE CLICK ! City Best Limo Winnipeg is a unique car chauffeur service that is solely dedicated and committed to providing you with a first-class, reliable, and safe transport to your destination in the Winnipeg area. Our fleet features the highest quality town cars, limousines, and SUV’s that are equipped to surround the client with comfortable, elegant, stylistic, and technological amenities one expects from a professional executive service. 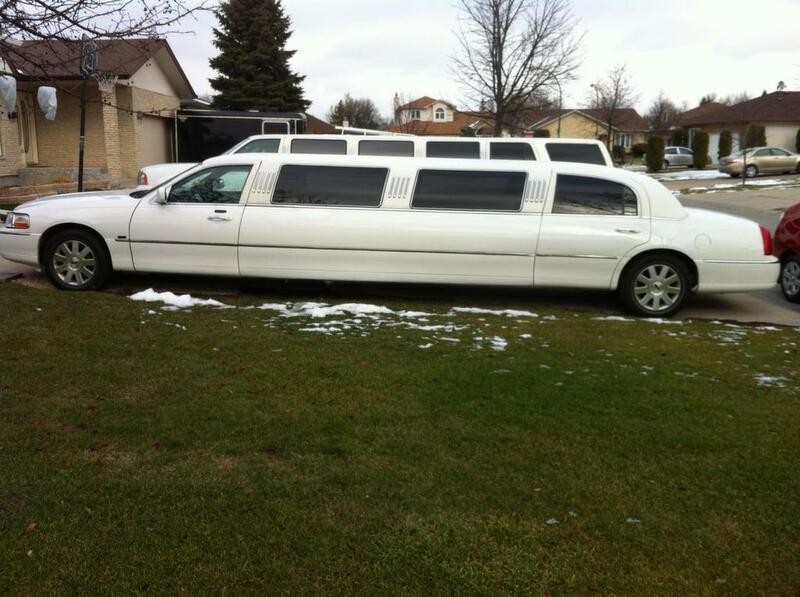 City Best Limo Winnipeg believes that the quality of service should be superior to its price. The culture of our service will impress you throughout the entire service experience. We provide professionally trained and skilled limousine services to accommodate our clients' needs with their expertise and knowledge from pick-up to drop off.